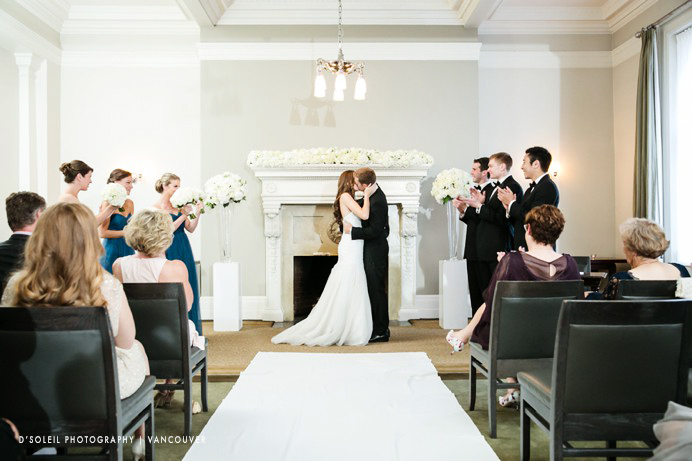 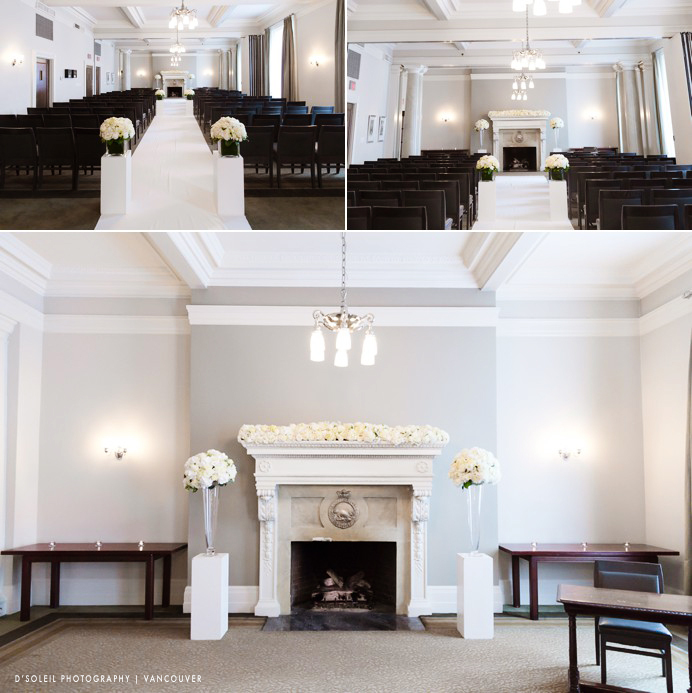 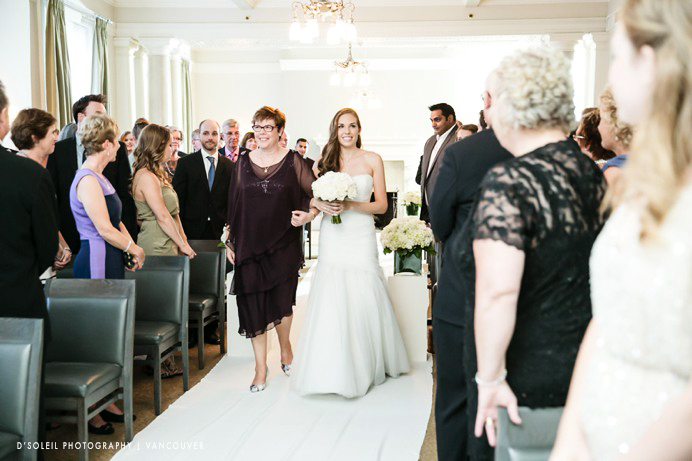 Weddings at The Vancouver Club are timeless. 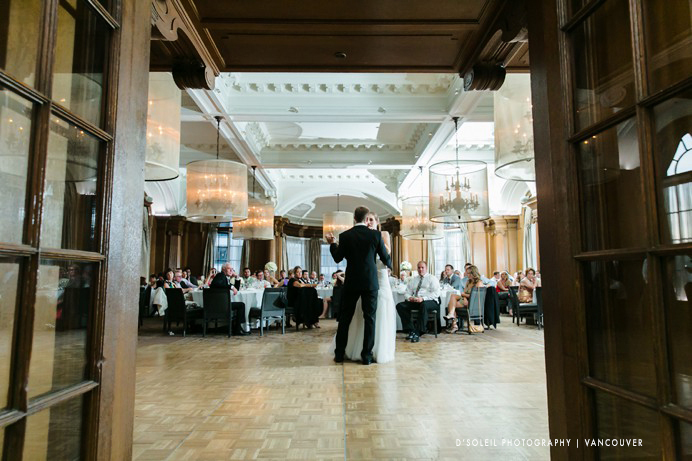 The Club is a Vancouver institution and one of the top heritage venues in Vancouver. 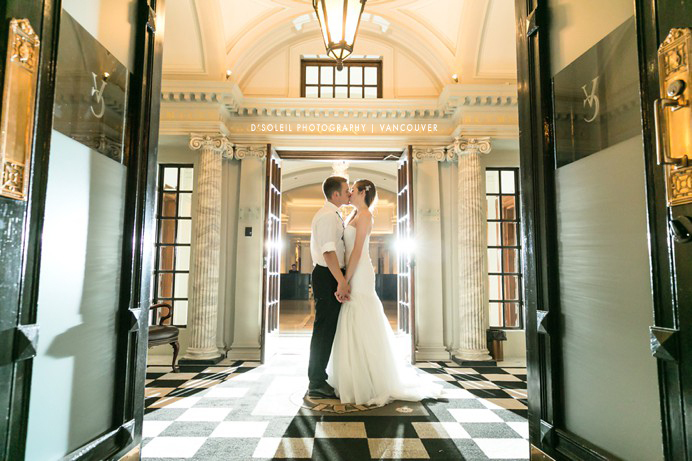 It’s safe to say that the Vancouver Club will be around for a long time thanks to its incredible dedication to excellence in service and quality. 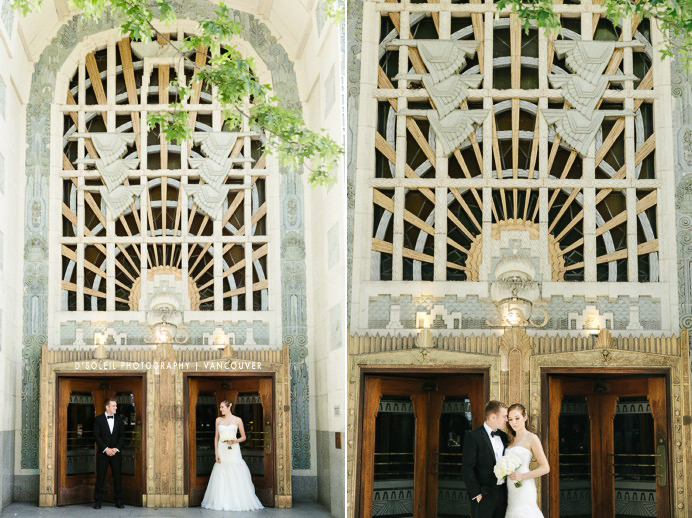 So it is no surprise the Nicole + Adam chose it as the venue for their summer wedding. 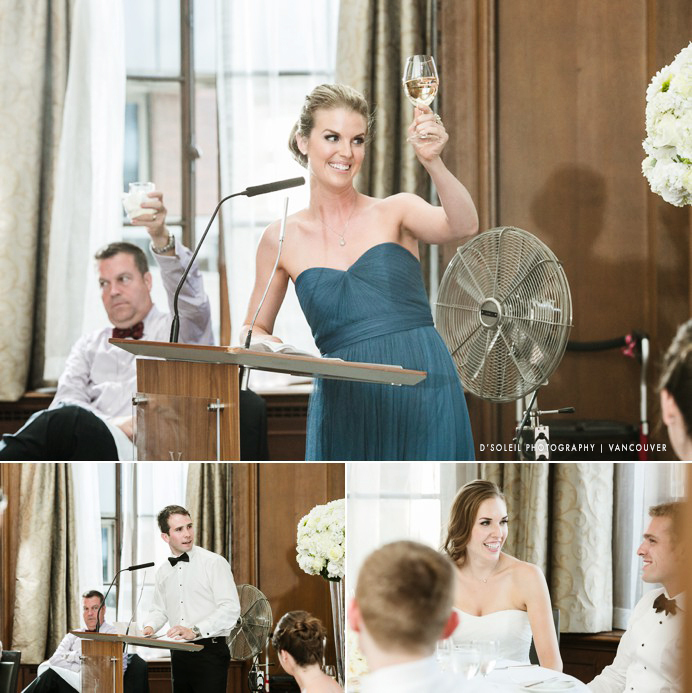 We began our coverage with the guys. 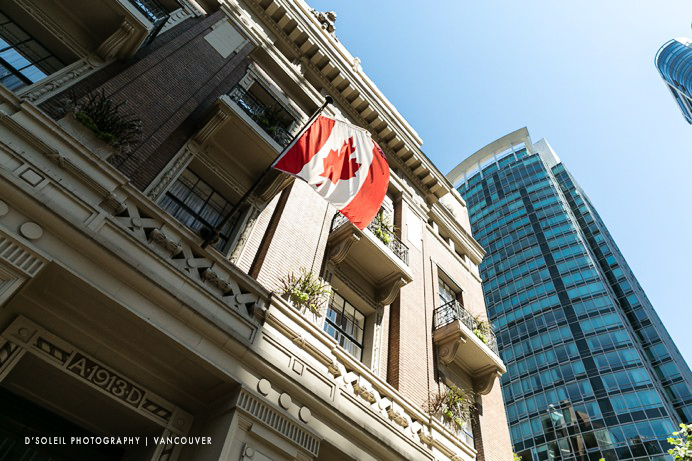 Adam’s hotel room was right across the street from the Vancouver Club. 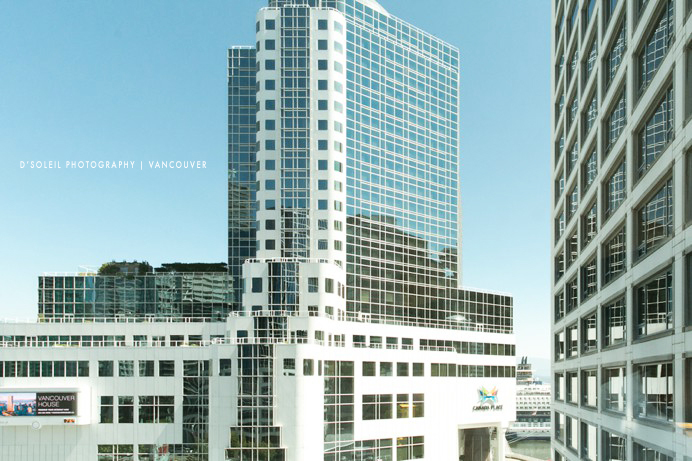 He stayed at the Fairmont Waterfront Hotel, which had stunning views of the north shore mountains as well as this view of the Pan Pacific Hotel at Canada Place. 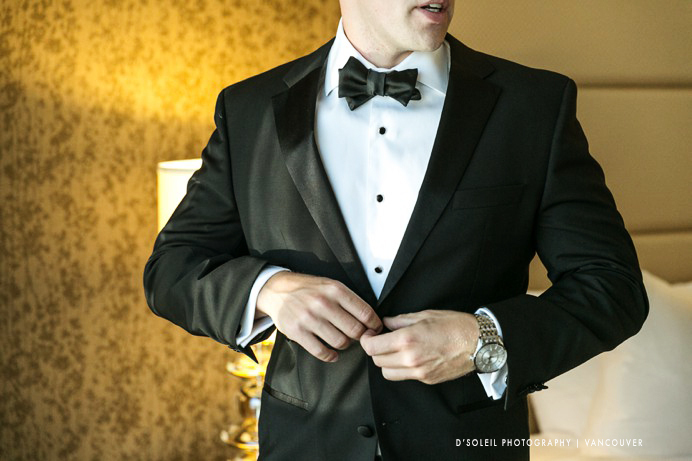 Adam received a custom made pair of shoes from one of his groomsmen and an Swiss Oris watch from Nicole as his wedding gift. 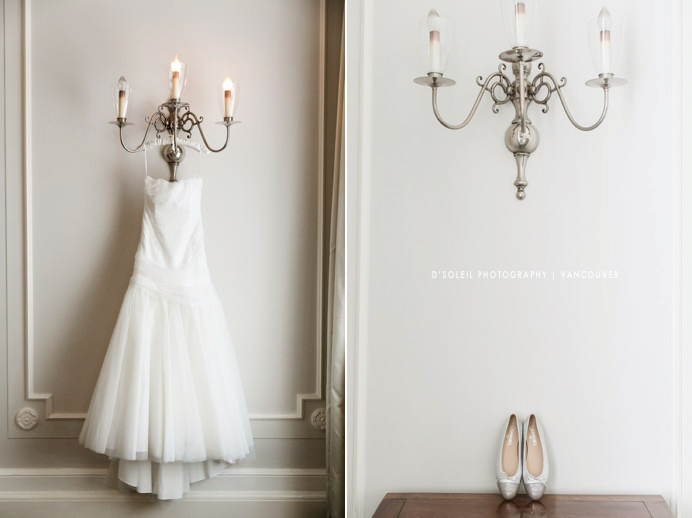 We later visited the bride and her bridesmaids at The Vancouver Club where they used the Georgian Room, which was the perfect spot in the Club for the ladies to get ready for the big day. 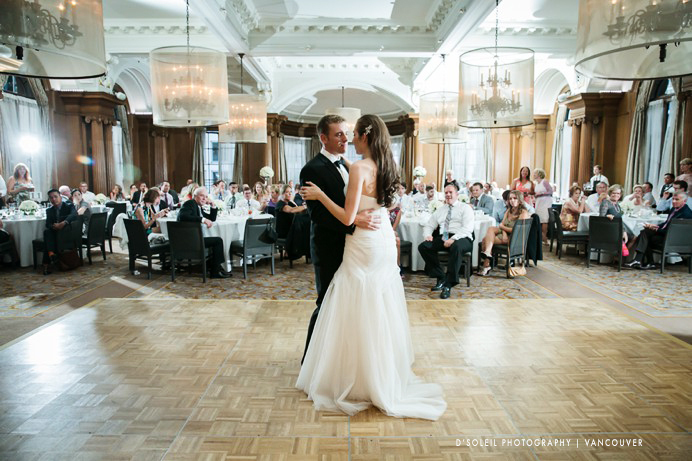 Nicole received jewellery from Ragnar Jewellers as her gift from Adam. 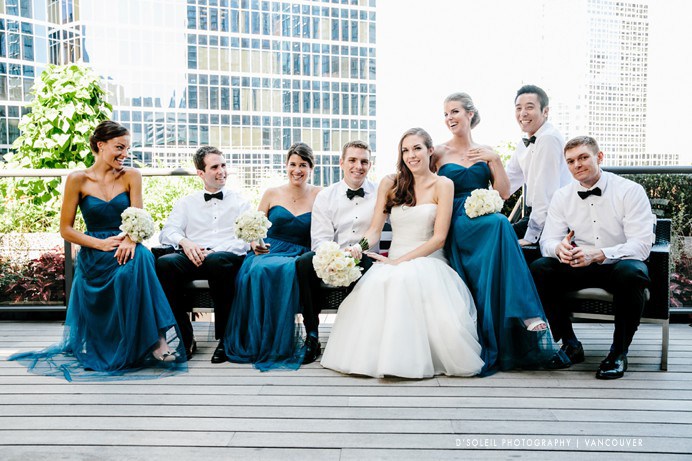 The newly renovated rooftop deck served as a private location for their first look that afternoon. 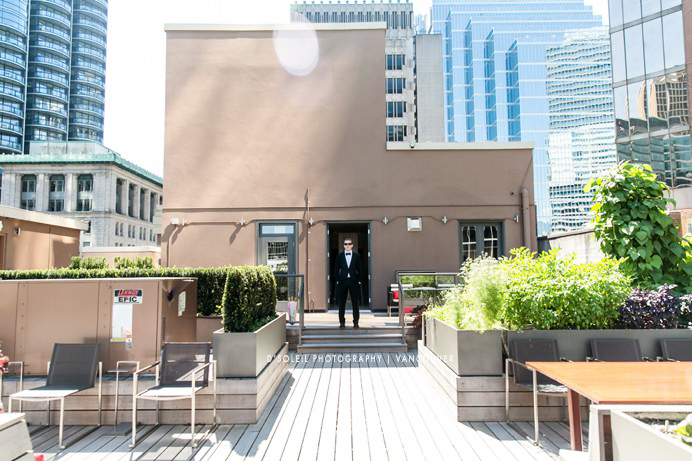 It was a warm day, but there was no better spot for Adam to see Nicole than the rooftop, which also offered a cool view of the surrounding urban core of downtown Vancouver. 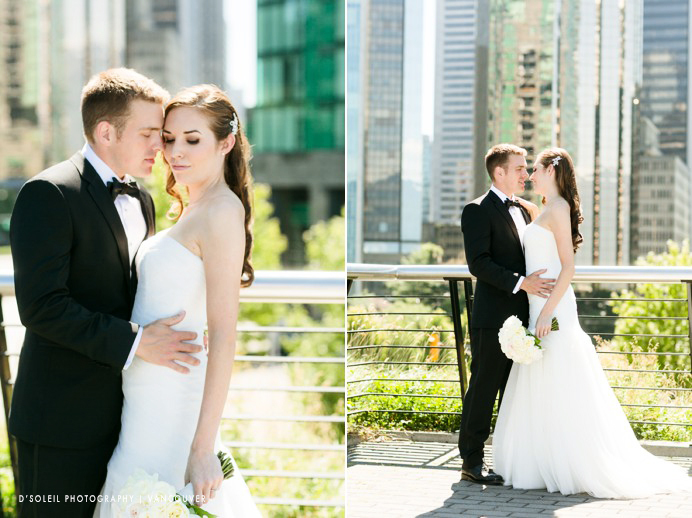 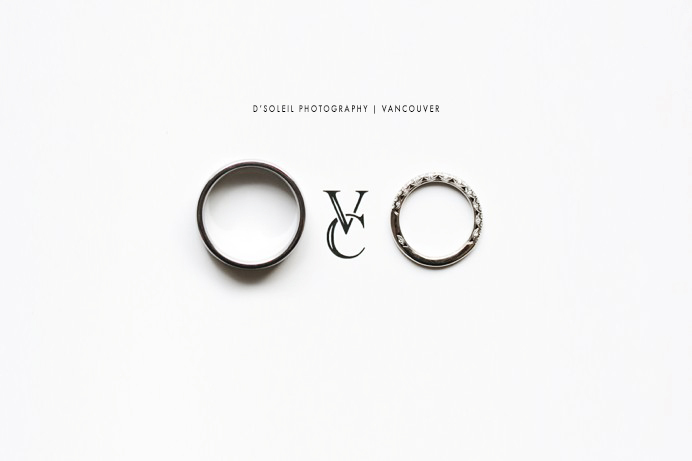 We then made visits to some of our favourite locations for wedding day photos in downtown Vancouver. 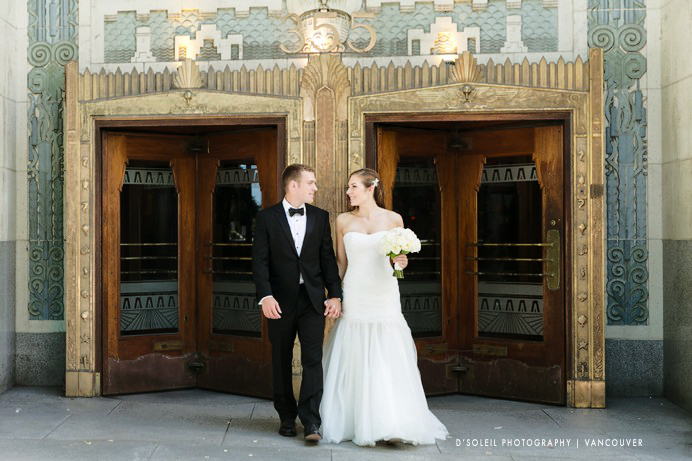 And we couldn’t miss out on a photo in front of the classic Art Deco Marine Building on Burrard Street. 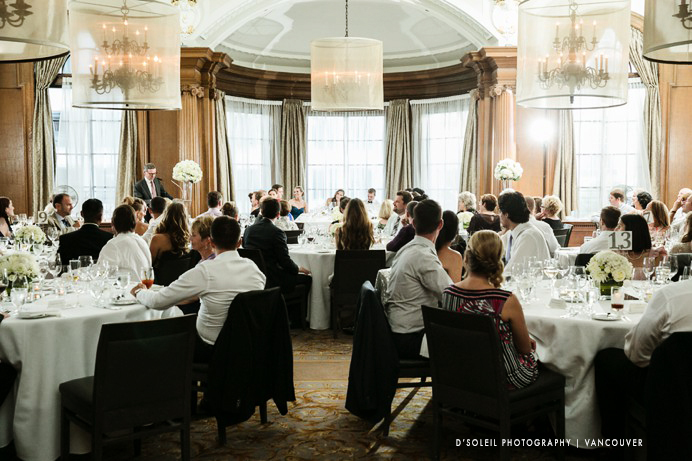 Following the wedding ceremony and family photos, guests made their way to the Georgian Room, which had been converted to a space for cocktail hour. 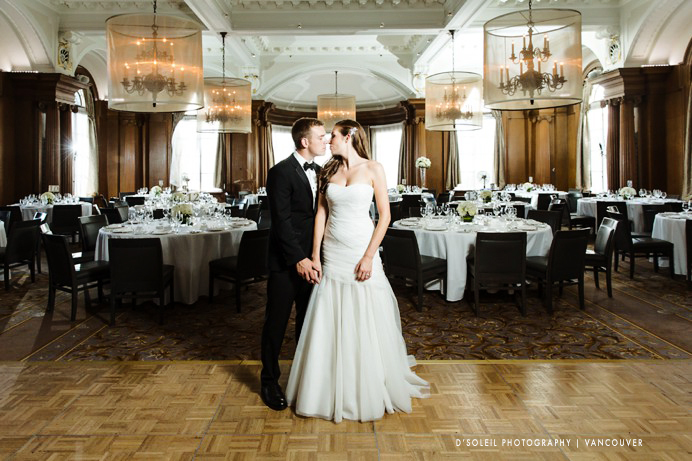 We took a few more photos of Nicole and Adam in the ballroom before letting them join their awaiting guests. 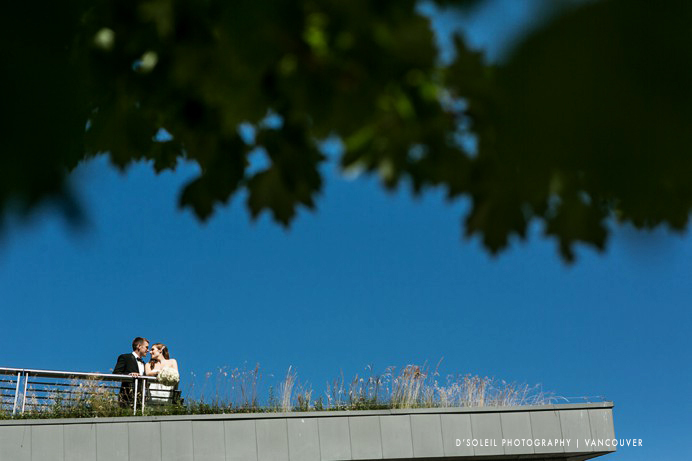 During the dinner reception, we stepped outside for a few minutes to take evening photos of the bride and groom. 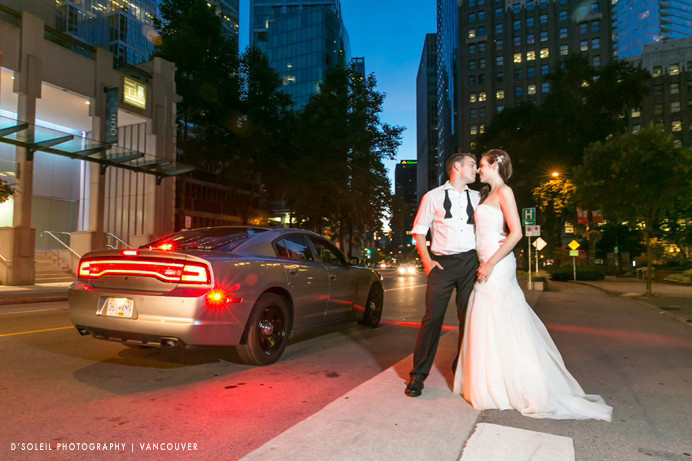 A couple of Vancouver’s finest joined in and provided the lighting from their police cruiser for this photograph below. 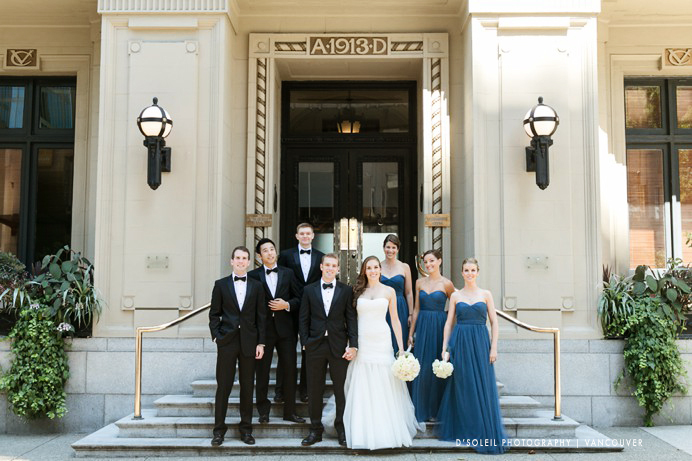 After these photos, Nicole and Adam rejoined their guests for more dancing and a few rounds of photos from our wedding photobooth. 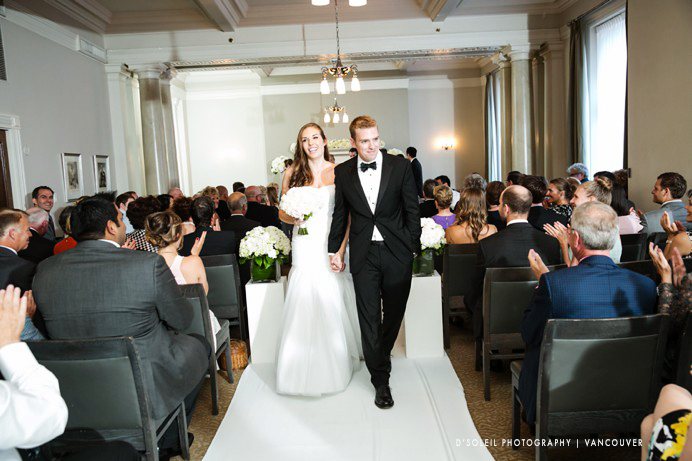 Congratulations again Nicole and Adam!